Before our journey we considered various geographical area’s on different continents where we believed we would find people who have retained a natural balance and live in harmony with their surroundings. There was no shortlist or even names when we set out on our journey. We decided intuitively who to film as they came onto our path travelling around the world. In most cases they were not keen to be filmed and some were very much against the idea at first. But as we spend more time with them, living as a family in their midst, the trust grew and ultimately they all embraced the idea. These earthly characters are the message in the way they live their lives. Un-affected by man-made laws, man-made religion or the distorting layers of the ego, they share a clear and transcendent vision on life on planet Earth. 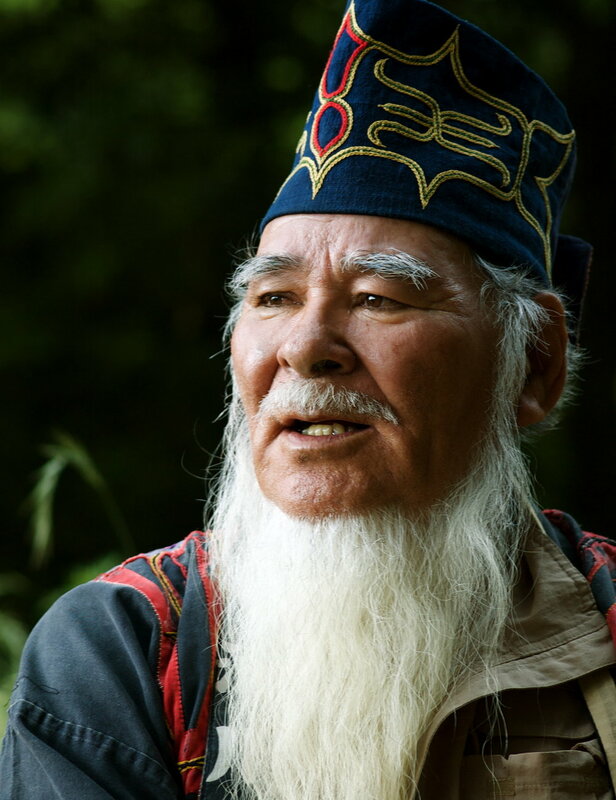 Having lived in hiding for centuries, the medicine men and women know that now is the time to step forward to share their insights and wisdom with those who are ready to listen. The characters in the film are unknown individuals who live under the radar of our modern society. Most of them live secluded lives in service of their community. Click on the picture of an Earth Keeper and hover over it to see their name and their country of origin. They are referred in their communities as medicine people, wisdom keepers, shamans, healers or spiritual leaders. The term ‘Keepers of the Earth’ was chosen as we felt it was the right way to describe the characters in DOWN to EARTH. Not only are they incredibly humble and ‘down-to-earth’ individuals, but they are also the connectors between the other realms and our life on Earth, between the physical and non-physical worlds. In reality we all live in multiple dimensions all the time, it’s just that shamans are aware of existing in multiple dimensions. Through that connection they can access much more information, reclaiming for themselves and assist others in reclaiming what has been abandoned in other realities.